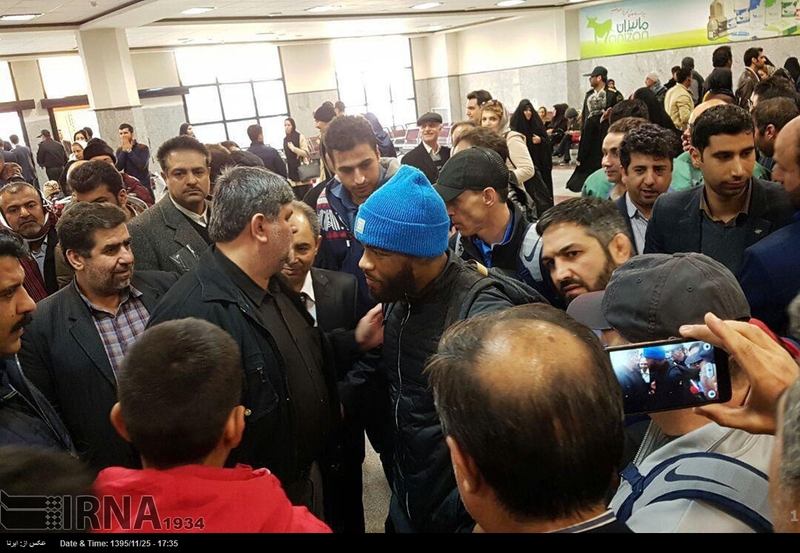 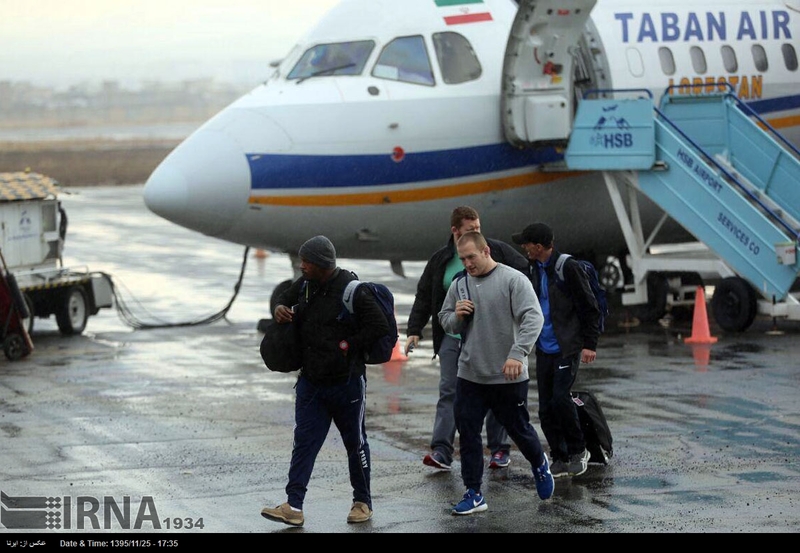 The US wrestling team arrived in Western Iranian city of Kermanshah to attend the upcoming World Cup due to begin on February 16. 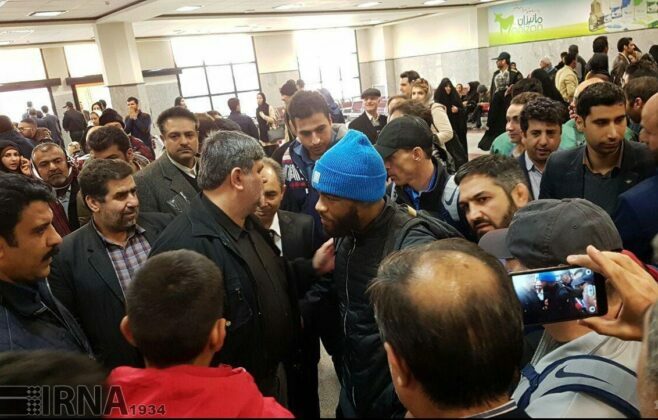 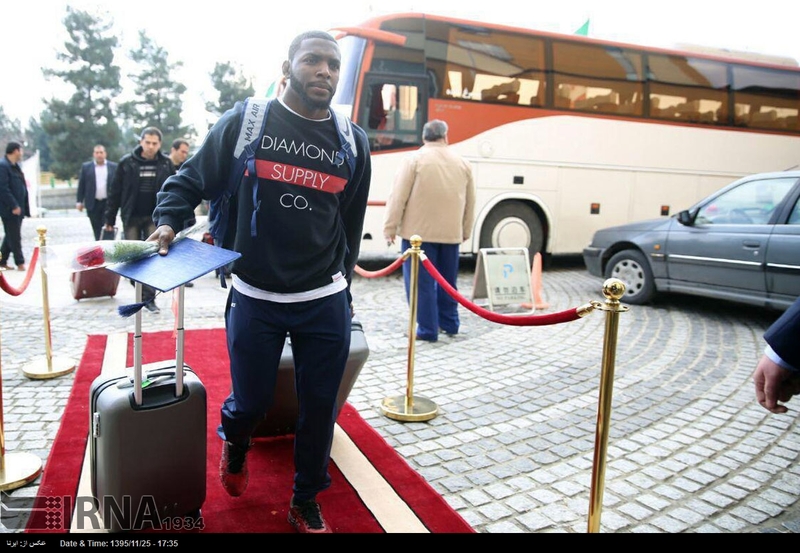 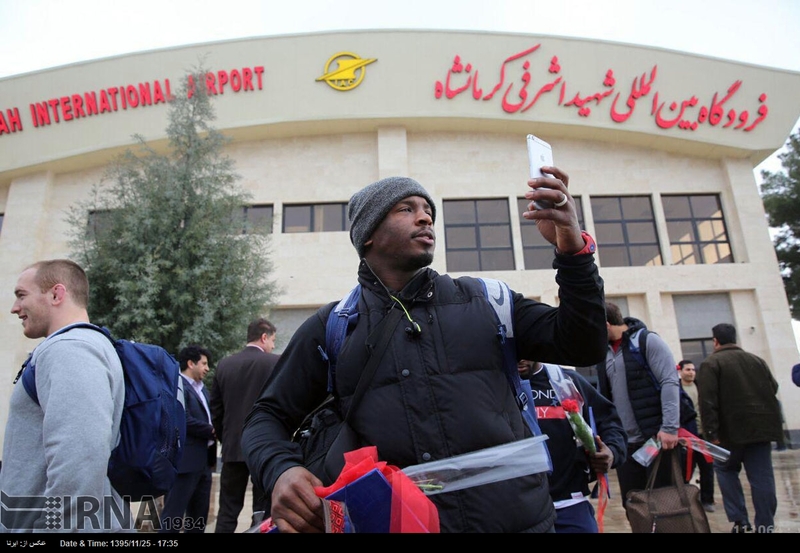 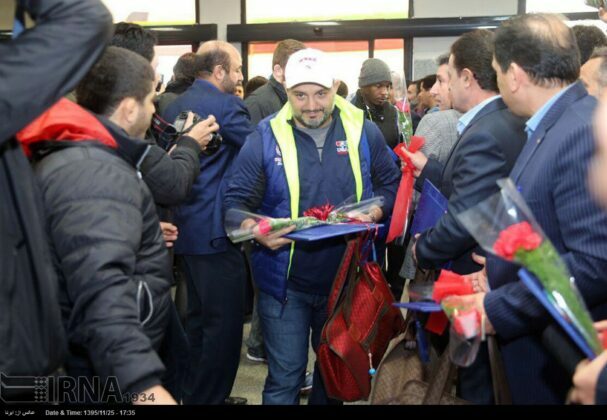 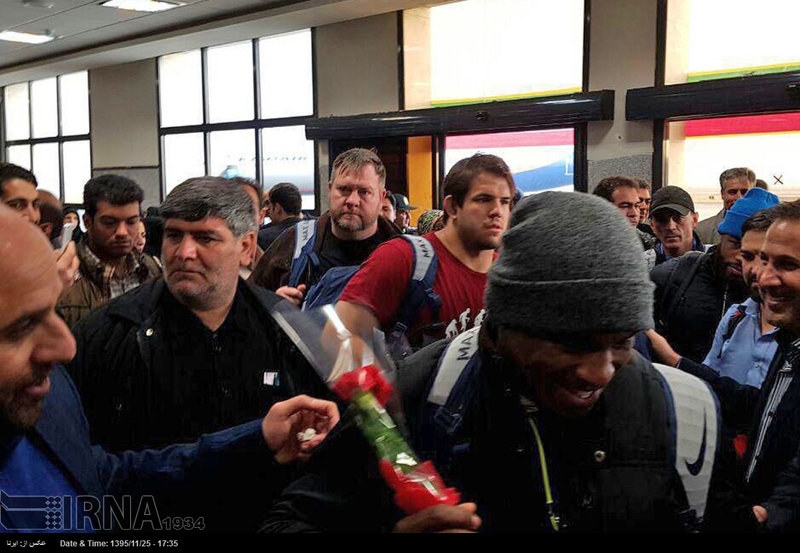 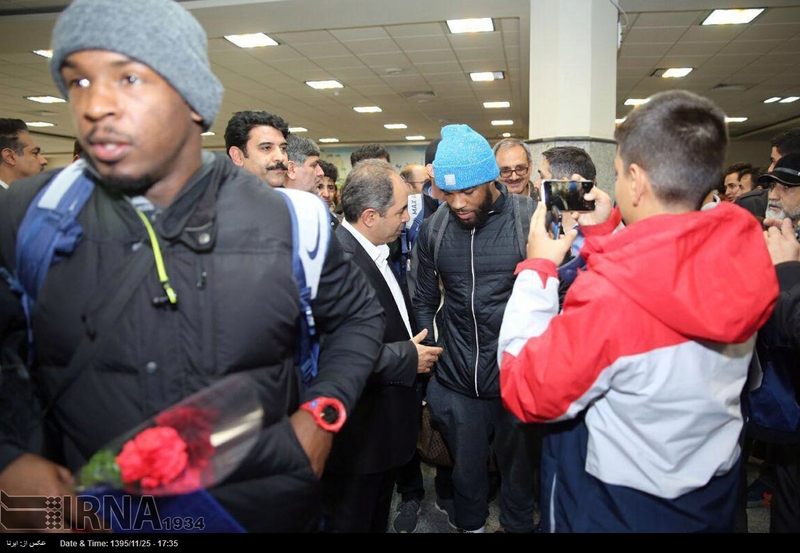 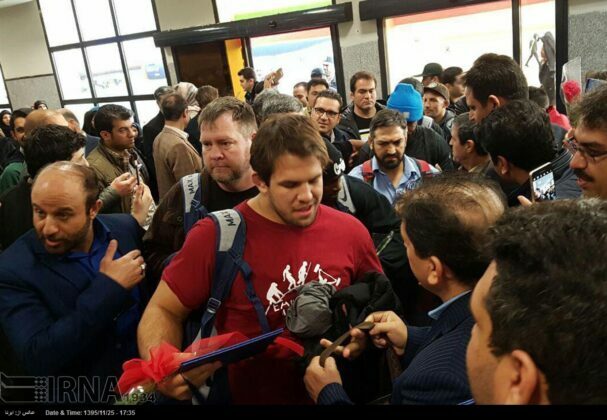 American wrestlers were the first ones to arrive in Kermanshah for Iran Wrestling World Cup. 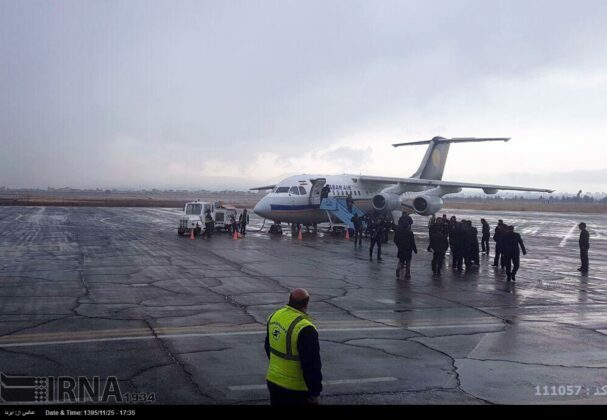 They arrived in Tehran on Monday morning after the Iranian Foreign Ministry decided to grant them visa in spite of the US President’s visa ban for Iranian nationals. “Following the court ruling suspending Muslim Ban and [based on] the requests from Iranian Wrestling Federation and FILA, US Wrestlers’ visa will be granted,” Foreign Minister Mohammad Javad Zarif had noted in a post in his Twitter account. 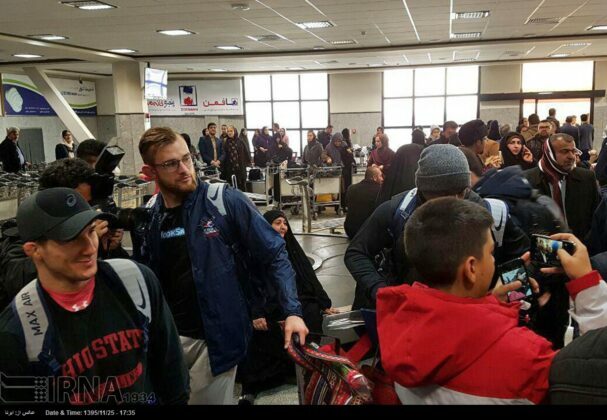 Iranian Foreign Ministry Spokesman Bahram Qassemi also said that the decision [to give the Americans Iran’s visa] was taken after the “biased” restrictions on Iranian citizens’ entry to the US were lifted. 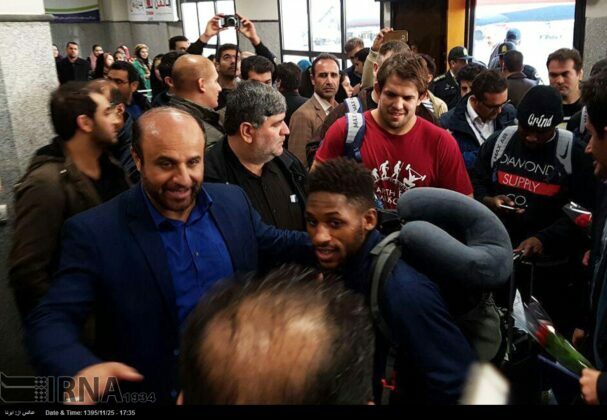 Back on February 3, Iran had declared it would bar the US wrestling team from the Freestyle World Cup competition in retaliation for an executive order by US President Donald Trump banning visas for Iranians. The Freestyle World Cup, one of the sport’s most prestigious events, is scheduled for Feb. 16-17 and USA Wrestling had previously said it would send a team to the competition.